Headlines, hot news, and conversation starters on September 8, 2016! 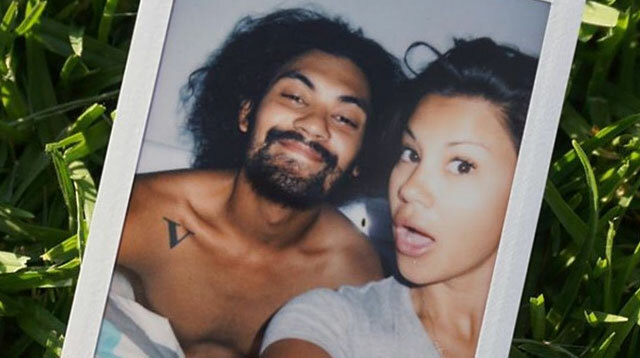 1 We suspected there was trouble in paradise for Gab Valenciano and Tricia Centenera after the two posted a series of cryptic messages on social media. Now, PEP.ph exclusively reports what might be at the root of their split. According to a source close to the couple, money and Gab’s infidelity broke their marriage. 4 Us Weekly reports that Olympic medalist Ryan Lochte will face a 10-month suspension after being embroiled in a robbery scandal with some of his swim teammates. Gunnar Bentz, Jack Conger, and Jimmy Feigen will also face suspension, but Lochte’s will be longest. 5 Looking for a fun activity this weekend? Come to the launch of ABCs of Journaling, letterer and best-selling author Abbey Sy's new book! Join Abbey for an afternoon of arts and crafts at National Bookstore Glorietta 1 on Saturday, September 10, 1 p.m to 6 p.m. See you there!